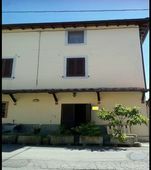 in a prestigious real estate complex, with panoramic views of Florence and Arcetri, a VILLA bordering two other buildings with a total retail area of ​​approx. 887 ca. 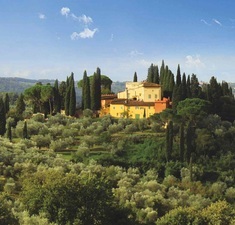 Property buyers are flocking back to the beautiful city of Florence in the Italian region of Tuscany. As the Italian real estate market begins to recover, spectacular locations like Florence make the ideal location to buy apartments, homes, studios, town houses or villas. 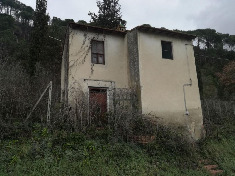 Property for sale in Florence is certainly attracting investors who see this charming city in Tuscany as a great place to live. Rolling hills, wonderful architecture and a laid back lifestyle is what makes Florence such a popular property hot spot. It's not surprising why properties in Florence are in such high demand.